The actress now hosts a chat show on Raj TV, named ‘Rohini’s Box Office’, in which she reviews the recent releases. Rohini (Express Photo by D Sampathkumar). She’s a renowned actor with several meaningful films to her credit, in a career spanning decades. And now she’s in a different avatar on television, as the anchor of Raj TV’s show, ‘Rohini’s Box Office’. 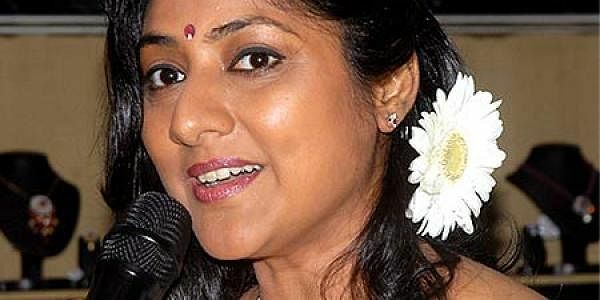 TV is not new to the multi-faceted Rohini, who has done ‘Kelvigal Ayiram’, an issue-based show on Star Vijay earlier. But with this new one-hour show, Rohini gets to indulge in her passion for films. “The show is three weeks old. We review new releases each week, for an hour,” says Rohini.